Sindiso Magaqa’s wife speaks up after recent withdrawal of charges against Harry Gwala district mayor and municipal manager. 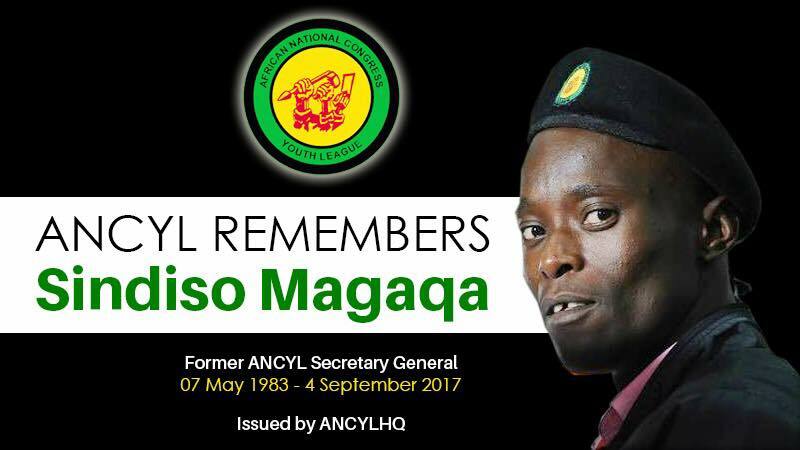 The wife of late African National Congress Youth League (ANCYL) secretary-general Sindiso Magaqa has broken her silence following the recent developments on her late husband’s murder case. In March 2019, charges against Harry Gwala district mayor Mluleki Ndobe and municipal manager Zwelibanzi Sikhosana were provisionally withdrawn by the National Prosecuting Authority (NPA). Magaqa’s wife, Gugu Thobela, raised questions relating to these withdrawals. Thobela said she was stunned when Ndobe and Sikhosana were initially arrested. Ndobe was arrested on 17 March 2019 and was kept in police detention for a week until charges were provisionally withdrawn against him on 25 March 2019. The State cited a lack of sufficient evidence for the withdrawal. Thobela said the ordeal left her with mixed emotions. “It is very difficult; all of this is bringing back the pain – it’s like something you thought you have gone through that you have to now go through again. We just want justice, the people implicated in this must pay,” she said.